Here is a last dance, from partners of old. 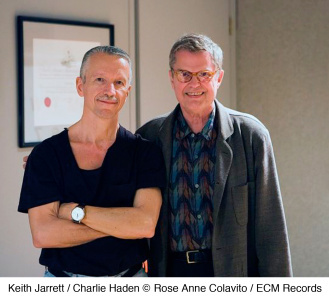 Keith Jarrett and Charlie Haden have made exceptional music together in a wide range of contexts. Haden was, with the late Paul Motian, a member of Jarrett’s first great trio, and recordings such as 1967’s Life between the Exit Signs (on the Vortex label) already provided a map of territory to be explored. Jarrett’s early choice of partners was inspired: as a prodigiously gifted young player, he was liberated and challenged by his association with musicians of broader experience. And with Haden, the bassist of whom Ornette Coleman famously said “he plays the music, not the background”, Jarrett could go anywhere – from melodic free playing to original compositions to forays into the American songbook. That range of options widened still further when saxophonist Dewey Redman was added to the group, completing what has come to be regarded as one of the most influential bands of the era, Jarrett’s ‘American Quartet’ – heard on a string of releases for Impulse and the classic ECM recordings The Survivors Suite and Eyes of the Heart (both recorded in 1976). Haden was also featured – along with Jan Garbarek and Keith Jarrett himself – on Arbour Zena (1975), Jarrett’s ravishingly beautiful album of compositions for string orchestra and soloists (recently reissued – as LP, CD and high-resolution download – to a new round of critical acclaim). And when Haden came to make his first album as a leader with Closeness (1976, A & M/Horizon), Jarrett was one of his duo partners. After the disbanding of the American Quartet, the paths of Haden and Jarrett continued along parallel tracks. 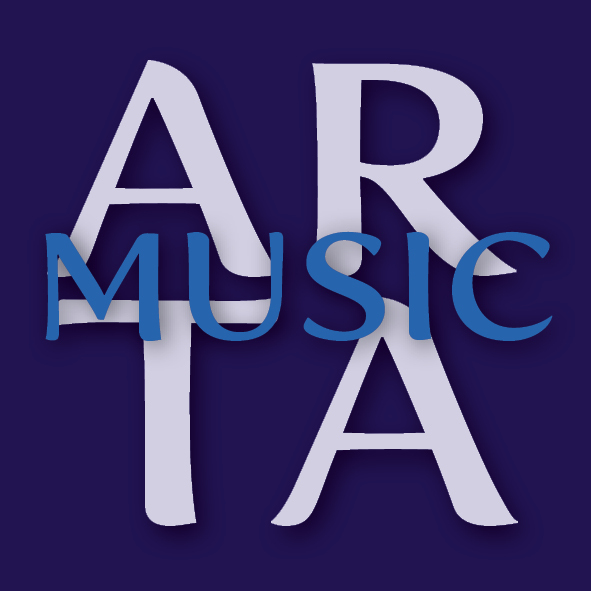 Both Jarrett, in his trio with Gary Peacock and Jack DeJohnette, and Haden in his Quartet West with Ernie Watts, Alan Broadbent and Larance Marable would look again at the world of standards from contemporary perspectives. Early in 2007 Jarrett was invited to contribute some reminiscences to “Rambling Boy”, director Reto Caduff’s documentary about Haden. This led to some informal playing together, which both enjoyed greatly. Jarrett then invited Haden to come over to his home for four days of recording in March 2007. Out of this work came the album Jasmine and now Last Dance, with a programme selected by both participants.